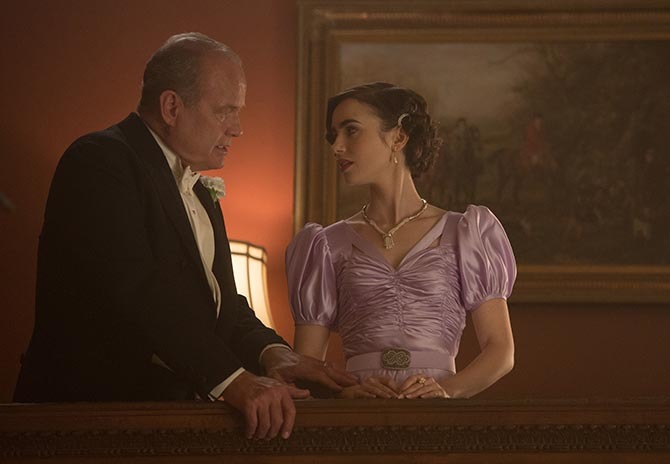 If you are looking for some visually stunning entertainment to watch over the long Labor Day weekend, I highly recommend The Last Tycoon. 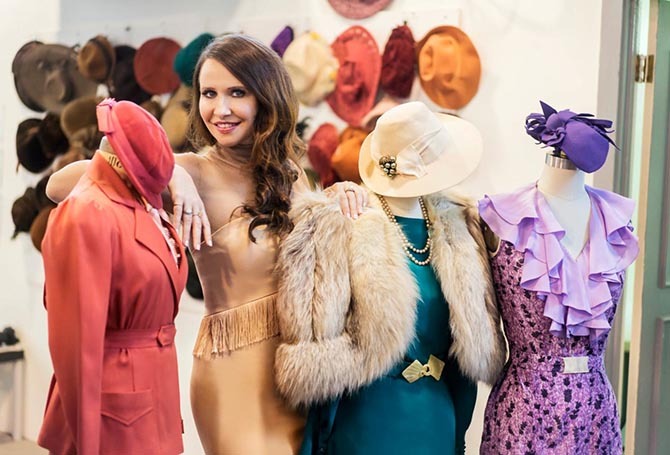 Emmy award winning costume designer, Janie Bryant who made sixties styles all the rage with her work on Mad Men will definitely make you want some 1930s vintage attire as soon as you get a look at the show. And the jewelry, well, there is no question you are going to want to add some art deco pieces to your collection. Based on F. Scott Fitzgerald’s unfinished novel, the drama captures the excitement, glamour and romance of show business during the Golden Age of Hollywood. 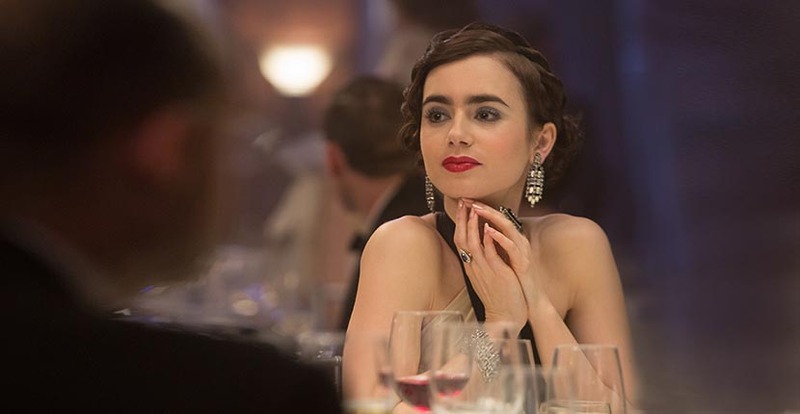 While the plot can be dark at times, with plot lines touching on racism and the rise of anti-Semitism, the stars—Lily Collins, Rosemarie DeWitt and Dominique McElligott —sparkle in chic costumes. Read below for Janie’s answers to my questions about her work on one of the buzziest new shows. 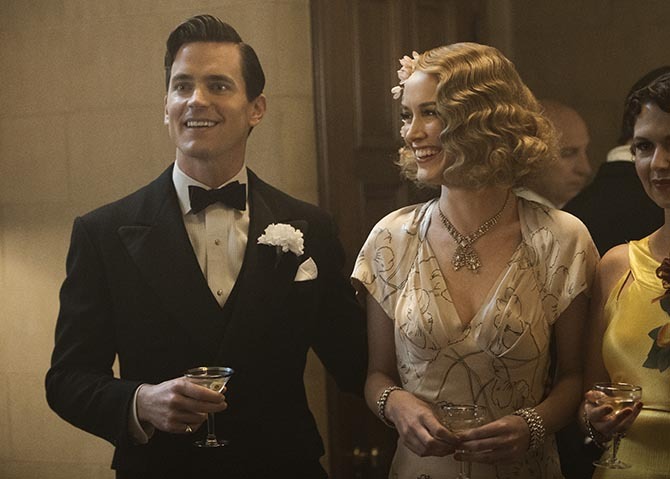 What was your process in capturing the glamour of the Golden Age of Hollywood for The Last Tycoon? As a costume designer, I always start with the script. I start to visualize the characters in terms of what they say to each other. Of course, I consider the setting and the period. Then I do research. I often go to the library at Western Costume. I look at vintage magazines, newspapers or catalogues. I love old Sears catalogues because they show what the everyday person wore. I also watch a lot of movies from the period. I do a lot of visual research through the internet as well. Then I get into the specifics for each character, their color palette accessories, shoes, bags, jewelry—everything. Did you reference any particular actresses from that time? Absolutely. The plot is loosely based on the actress Norma Shearer and her husband Irving Thalberg who was a producer at MGM. I looked at a lot of Norma Shearer visuals. Mainly I was studying George Hurell’s photography of actresses during the period. He photographed everyone including Joan Crawford, Myrna Loy, Norma Shearer and Bette Davis. There is so much jewelry on the show. Tell me a little about it? Jewelry was really a part of the lifestyle during the period. Rose [Rosemarie DeWitt] wanted to make something of her life beyond being the wife of the studio head, yet she played the part of looking very posh and chic. She had the jewelry her husband bought her to go to all the dinners to entertain the guests. It was all about the presentation to portray the boss’ wealthy wife. There were particular pieces I wanted to repeat, because that is the way someone really wears their jewelry. There was a sterling silver bracelet with a flower detail. There was a sterling silver heart pendant. They are very romantic and girly delicate and youthful. But there are times when she whips out the vixen and I would change the jewelry in those particular moments. Where did you find all the fabulous art deco style jewels? I work with a lot of costume resources. Some are just to the trade but others are open to the public. One of my favorites is Orlando Vintage in Florida. They collect beautiful things. I bought an amazing vintage 1930s necklace from there which is one of my favorite pieces from the show. Kathleen [Dominique McElligott] wears it in the last scene. It is the most dramatic necklace I have ever seen. It crisscrosses in the front and ends in teardrops. It came in an original 1930s case with purple lining. I bought a lot jewelry from Ruby Lane. The 1930s is all about a great belt buckle. I bought belt buckles from Ruby Lane. They were metal and carved Bakelite with different colors, really special pieces that added so much to the clothes. 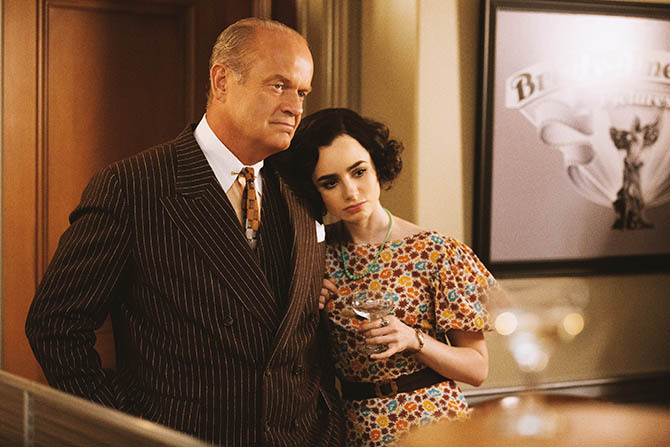 What was the biggest difference between researching and creating the costumes for The Last Tycoon versus Mad Men? The process for me is the same. I always try to dig into a big visual research. With my team we put together mood boards and design boards and all the visual tools. It is about creating the character through costume. I am launching a collection with Unique Vintage on September 25. The twelve-piece collection of dresses and separates were inspired by classic 1950s vintage pieces, several from my personal collection. Romantic ruffles, mesh inserts and delicate buttons are just some of the unique details of the feminine collection. *At press time, it was announced Janie is set to be the costume designer on the Amazon anthology The Romanoffs.